The College of Professional Studies at UW-Stevens Point prides itself on being proactive, resourceful, connected and caring. 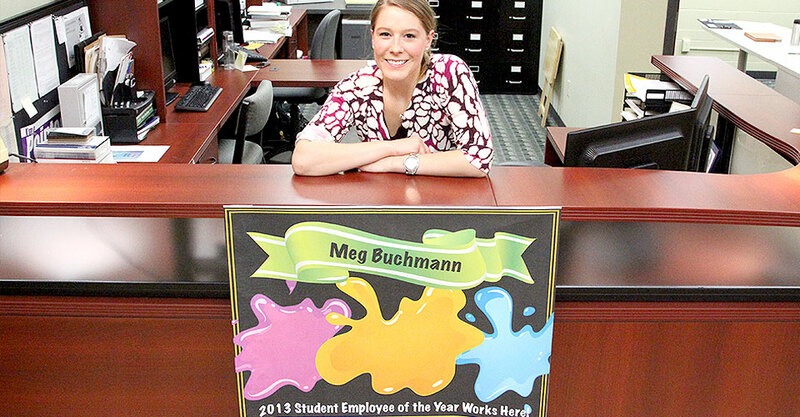 That is epitomized in our students, including dean’s assistant for design Meg Buchmann who was selected as the 2012-13 UW-Stevens Point Student Employee of the Year. Buchmann, who has worked in the CPS dean’s Office since November 2010, also works for UWSP Facility Services. She will graduate with honors in May with a Bachelor’s of Art in Interior Architecture. One of Buchmann’s biggest projects was a complete remodel of the a 4k program Gesell Institute. 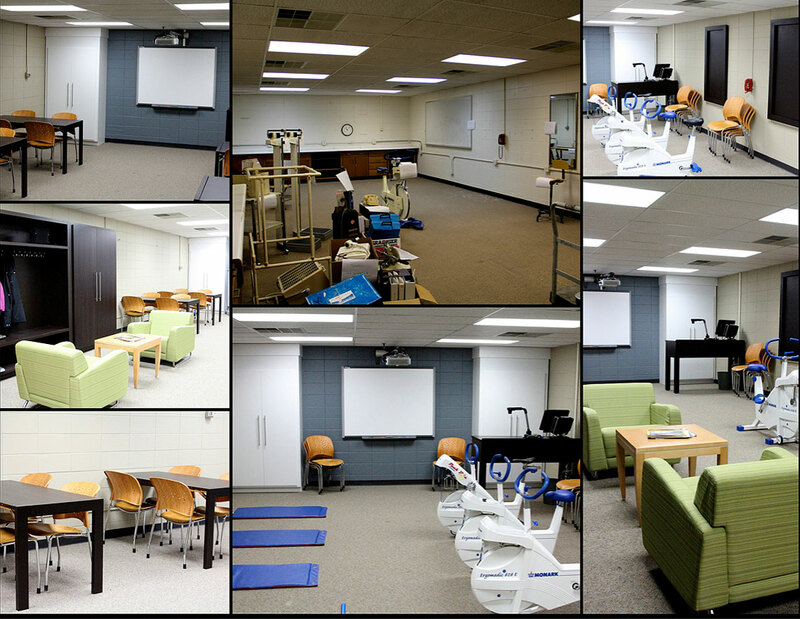 She was able to transform a room that was not functioning properly and uncomfortable for timid students into a space that maximizes the space and creates a welcoming and flexible environment. 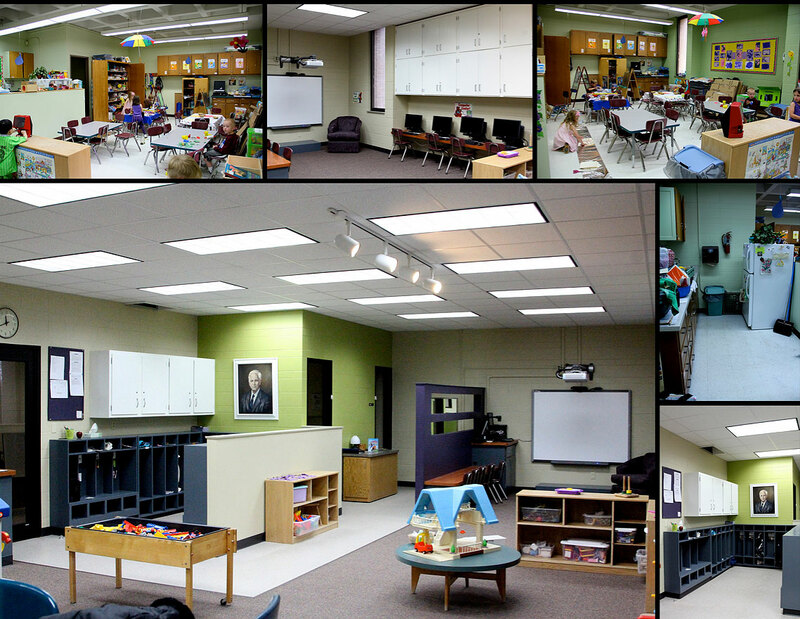 The remodel benefited the community, teachers, student teachers and the 4k students. The Student Employee of the Year award includes a $100 scholarship that will be presented at the UWSP Leadership Awards Ceremony on Wednesday, May 1. There are over 2,000 UWSP students who work on campus.